We have a team of experienced developers who will take a website design, create the HTML templates and then add the ‘bells and whistles’ to make it a fully functioning and responsive website. Our extensive technical background means that we can carry out prototyping or proof of concepts where required to ensure that the best possible solution is provided for our clients. With the growth of mobile devices and smartphones being used to access the web, it is imperative that your website is mobile friendly and compliant. 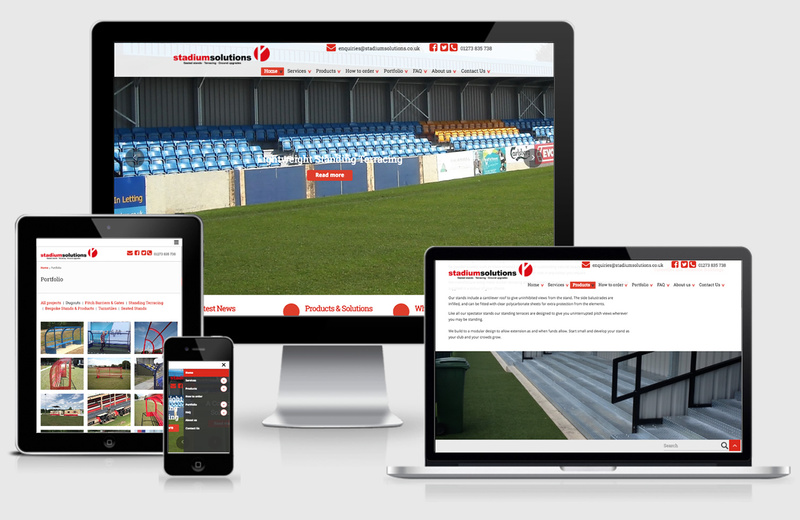 All our websites are now developed using Bootstrap, HTML5 and CSS3 to ensure that whatever device is being used to view your website, it will look great and functions as expected. Along with usability and unit testing, all websites are comprehensively cross browser tested to ensure functionality is implemented correctly across multiple platforms. 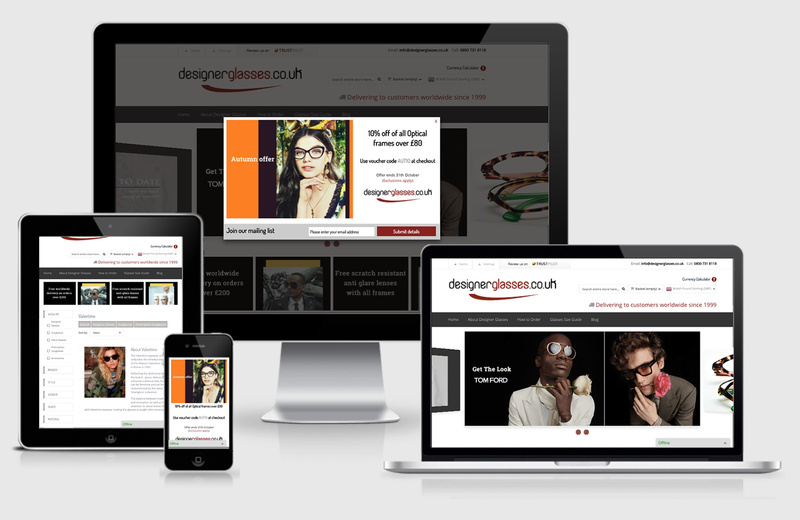 Our design team are extremely creative and work with our clients to create visually impactful online assets. Design is subjective but we can give guidance and follow best practice methods to ensure user interfaces are intuitive and practical for the purpose that they are intended. We understand the importance of user centred or user experienced (UX) design. Whether a complete redesign or simply a ‘site refresh’, we design websites that are standards compliant and with usability principles in mind. We are experts in accessibility and follow guidelines set out in the Web Accessibility Initiative (WAI). Once the design has been signed off, our HTML architects will bring the wireframes to life in an actual website. This will not have the full blown functionality but give the client an idea of what the finished site will look like. We have an experienced team of developers who are able to use the flexibility and power of Python and Django to build functional, innovative and scalable web applications. 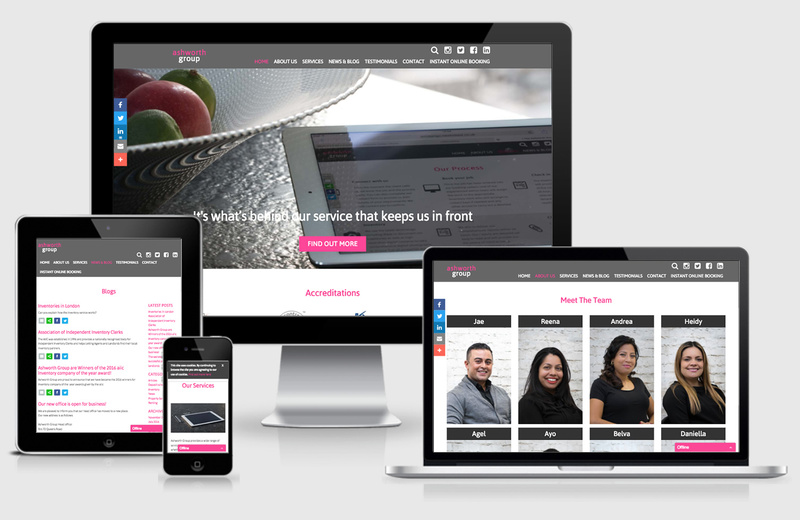 We know that not everyone has the budget to redevelop a website from scratch or even wants to. We have worked with many clients to integrate new technologies with old or legacy systems to provide an interface into existing data or leverage proprietary platforms to provide value added functionality, without breaking the bank. We are experts in specialist systems integration development and migrating data between platforms. ThinkMonkeys can help develop a relevant and pragmatic social media strategy to complement and enrich your current marketing activities and ensure that your business is truly 'social'. We are now firmly in the era of the 'social business'. The social business can no longer solely rely on a stand-alone website, but needs also to be visible and active across multiple social media channels. Analytics give insights into your traffic data and user behaviour. We build all our websites with strong SEO friendly foundations and provide guidance on how to implement ongoing enhancements and maximise site visibility in search engines as well as suggestions via competitor analysis. We can carry out existing website audits and health checks, to generate preliminary SEO reports prior to a client undertaking any SEO services. Content is king! Powerful, unique and engaging content is key to a websites success in terms of optimisation and driving traffic. ThinkMonkeys offer a full range of web copywriting and editing services. We can work with you to develop a content strategy so that your content is always fresh, current and SEO friendly. ThinkMonkeys are advocates of Agile project management and delivery. Recognising that todays business processes are more complex and have the added pressures of unprecedented change, we know that the traditional waterfall project management methodology can be somewhat ineffective when dealing with software developement. We are increasingly adopting a collaborative, adaptive approach to development projects but have experienced professionals who can blend traditional and agile project management to ensure the best value for our clients. With the growing number of high-profile cyber-attacks, cybersecurity should be near to the top of the list of IT priorites for any company. The financial effect of ransomware can be crippling not to mention the impact on credibility from hacked websites, leaked data and resultant downtime. Companies that store customer financial data and accept credit card payments must ensure their systems are PCI DSS (Payment Card Industry Data Security Standard) compliant. The EU compliance for GDPR (General Data Protection Regulation) comes into effect from 25th May 2018 and will further safeguard personal data protection and privacy. Non-compliance will cost businesses dearly! At ThinkMonkeys we have certified consultants who can assist in evaluating a company's security posture, identifying threats and attack vectors and recommending solutions to ensure IT systems and data remain secure and compliant. On 25th May 2018, the new EU General Data Protection Regulation (“GDPR”) will come into effect. The GDPR’s focus is the protection of personal data or personably identifiable information (PII). i.e. data about individuals. It builds on existing data protection laws, setting out the responsibilities of businesses in relation to the personal data they collect, hold, transmit and otherwise use. The aim is to strengthen the procedures and practices related to privacy rights, data security, data control, and governance. To ensure that organisations are including “privacy by design” in their security strategies and making them more accountable to their customers. As part of the preparation for GDPR, Thinkmonkeys can provide consultancy services to create a ‘roadmap to compliance’. This includes providing guidance for key steps such as auditing existing data sources for personal data, classification, destruction of redundant personable identifiable information, adopting a ‘principle of least privilege’ approach to security for data, securing and encrypting data and GDPR risk mitigation. At ThinkMonkeys, we have over 20 years of experience building creative, content driven and e-commerce websites for our many clients across multiple market sectors and industries while maintaining exacting levels of professionalism and accountability. Our ethos is to have a structured yet personal approach to any website project, no matter how small or complex, and to ensure our clients’ requirements are fully met at all stages of analysis, design, development and delivery. We use multiple technologies but our particular area of expertise is in Python, MySQL and the Open source Django Content Management System to develop powerful, responsive websites. That said, we have considerable experience in integration projects using other technologies including Microsoft.NET , web services, WordPress and Plone. We also provide expert Search Engine Optimisation, Content Marketing and Social Media consultancy services. We have a proven track record for elevating client websites in search engine rankings for targeted keywords as well as driving traffic to e-commerce sites through innovative social media campaigns and maximising conversion opportunities to drive up sales. 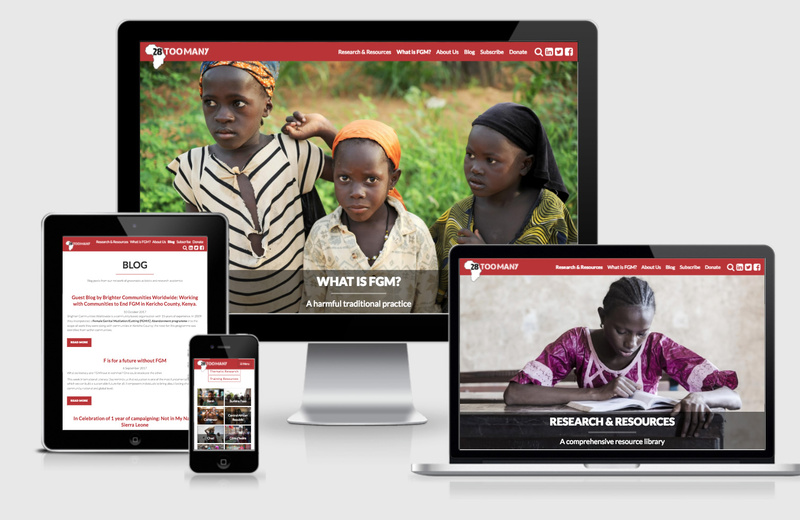 ThinkMonkeys are a website design, development and consultancy company based in London with access to development resources around the world. The team consists of designers, developers, technical architects and project managers who collectively have worked across a multitude of industry sectors. Their experience and skillsets allow ThinkMonkeys to better understand our clients business requirements and work closely with them to deliver the right web, software or mobile application solution.